When you first enter Petalburg City Gym, you will encounter Wally for the first time. Wally is just starting his journey and is very timid, and is unsure how to capture Pokémon. At Norman's request, you will take him to find a Pokémon. 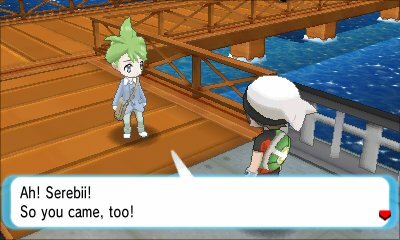 In Route 102, you will encounter a Ralts and, using Norman's Zigzagoon, Wally will capture it. 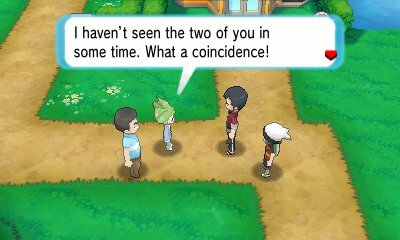 Afterwards, he thanks you by giving you the PlayNav for the PokéNav Plus, allowing you to trade with other players. 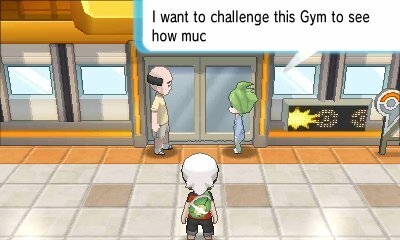 When you reach Mauville City, you will find Wally arguing with his father outside the Gym. Wally insists that he is strong enough to challenge the gym, but his uncle is not sure and is worried about him. In order to prove his strength, Wally will challenge you to a battle. When you have defeated Norman in the Petalburg City Gym, when you leave you will encounter Wally and his Uncle. Wally will say how much he has grown and his uncle will give you HM03, Surf, as a thanks for inspiring Wally. Wally will then take you automatically to Route 118 in order to proceed. 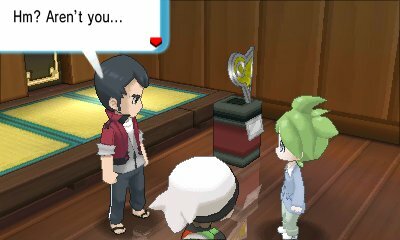 As you reach the end of Victory Road, you will encounter Wally again. Wally will say how much he has grown as a trainer and will thank you for your help to get where he is now. He will then challenge you to a battle, with a very well-rounded team. Defeat him and he will give you a Dawn Stone. In the Delta Episode, when you get to Petalburg City, you will see Wally being attacked by Team Aqua or Team Magma. This attack has Courtney or Matt depending on your version attacking Wally in order to gain his Key Stone for Mega Evolution. Defeat them and Wally will thank you, but note that his Key Stone has been stolen already, before Courtney/Matt got there.. He gets his Key Stone back at the end of the Delta Episode. 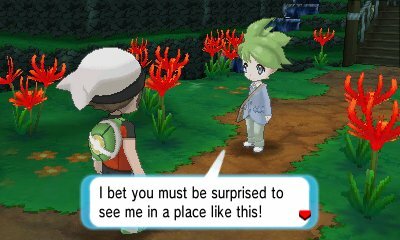 After the Delta Episode, you will encounter Wally when you enter the Battle Resort. He is excited to participate in the battles there, and will run off towards the Battle Maison. Here, you can battle with Wally as a partner, but that's not all. 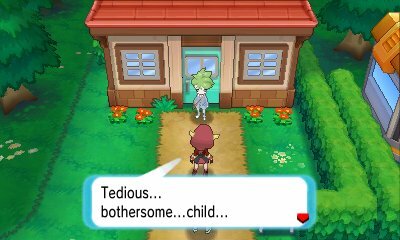 After you have beaten one of the Battle Chatelaines in a Super Battle to gain the trophy, Wally will re-appear in the Battle Maison and will challenge you to a rematch. His team gets stronger as time goes by.